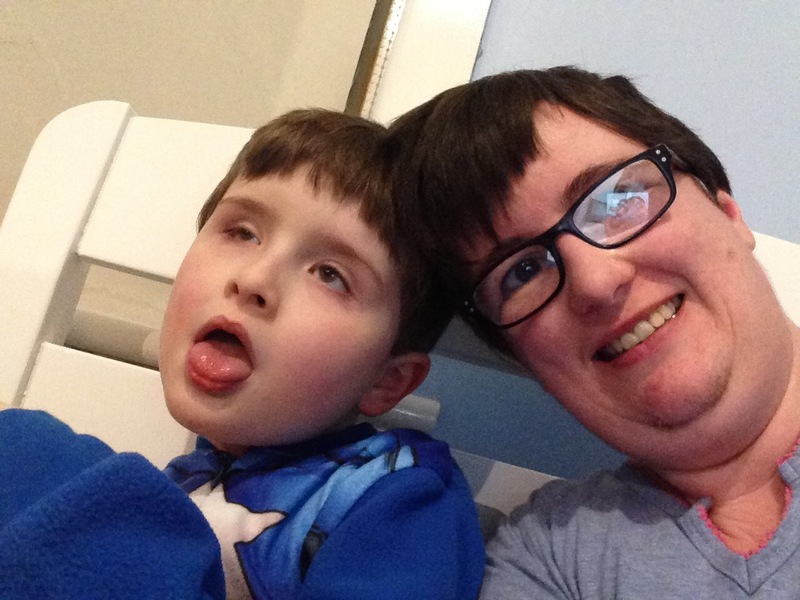 This is a tale of the very real issue of trying to get a selfie photograph of me and my son. 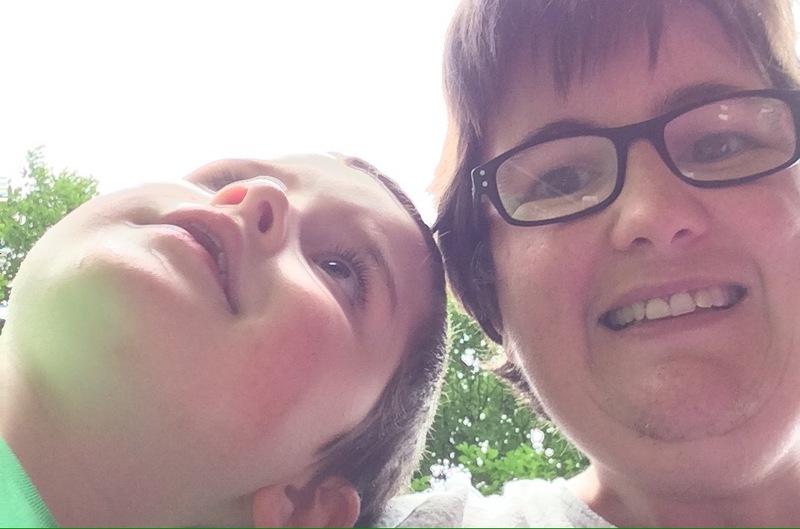 Isaac, aged 7, has non verbal severe autism. 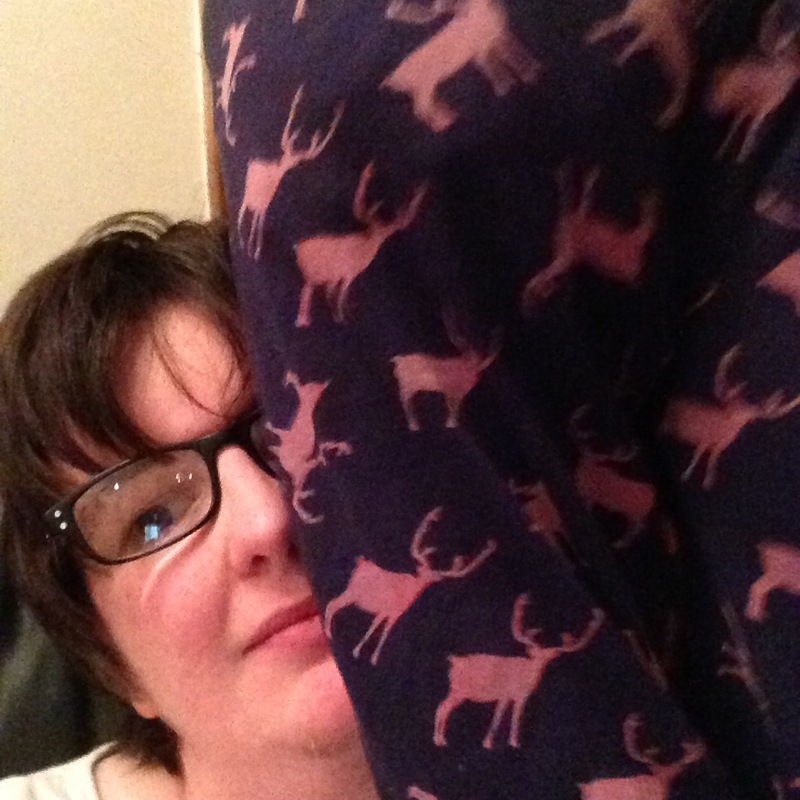 Here are my top ten attempts at having out photos taken together. I won’t be offended if you laugh…some of you may even relate! 1. The ‘climb all over mum’ selfie. 4. 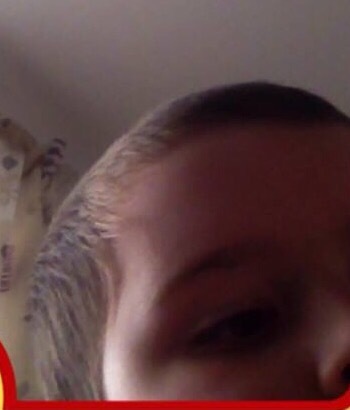 The ‘he did it himself’ selfie. 6. The ‘spaced out’ selfie. 7. The ‘do you want a piece of plastic toast mum?’selfie. 8. The ‘I’ve just pulled mummy’s glasses off and find it funny’ selfie. 10. And last but not least the standard ‘look at the camera and smile’ selfie. We totally nailed that one Isaac! I haven’t included the ‘won’t stop flapping so we only get blurry pics’ selfie or the ‘I like to be naked for pics’ selfie or the 3,413 blank screen pics he took before he worked out to press the forward camera button when the phone is on your knee either! After 2458 outtakes I shall finish with this ‘I just got new glasses so mum wanted a selfie’ one which actually is pretty ok considering. *Please note no mothers or sons were harmed in the making of this blog. I am not a big fan of reality TV despite the fact I am actually quite an avid people watcher at times. Sitting on a park bench watching people walk dogs, have a romantic stroll or push a toddler on a swing is much less intrusive than watching their every meal, their every move and listening to their every word. 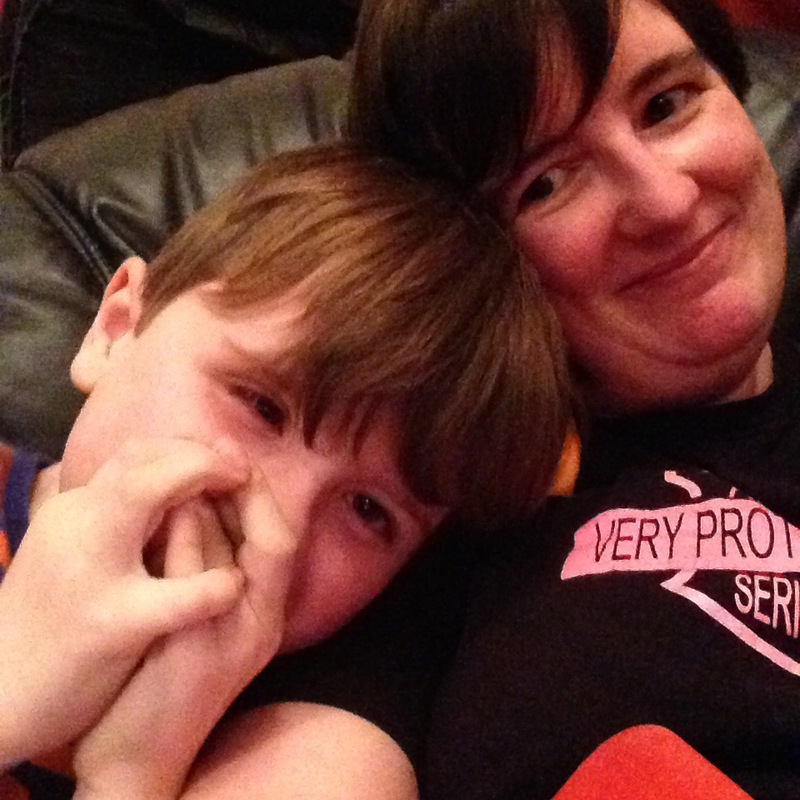 ‘Intrusive’ is a word often used about reality TV but it could just as easily be used to describe my life as a mum to two children with autism. Since my children were young my life, my home, my children, my lifestyle, and even my marriage seems to have been laid open for so many people. 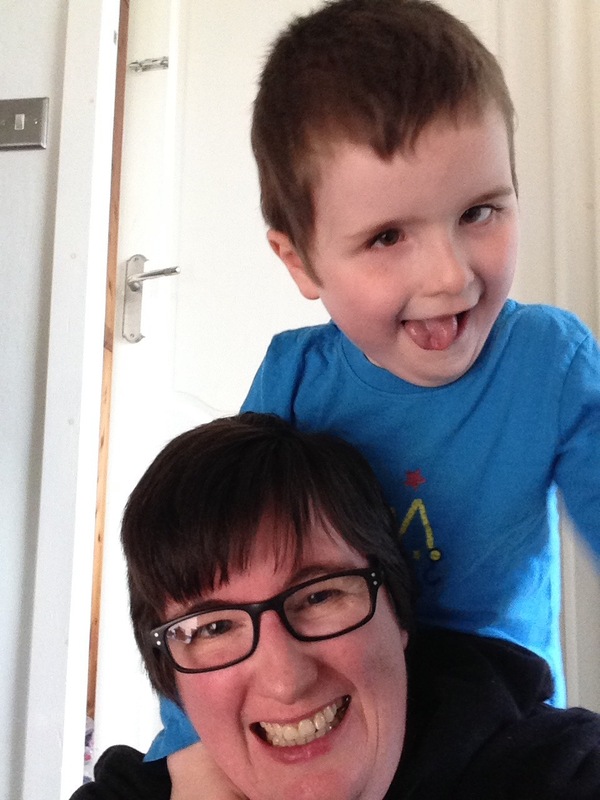 Some weeks, even now four years since my son was diagnosed, my front door feels like a conveyer belt for professionals. Just like a reality tv star I feel sometimes like my every move is being watched. I have had occupational therapists, social workers, speech and language therapists and mental health nurses in my home when I have been making tea for my children or playing with them and some have even went as far as to watch my children eat. I signed up for support but my children never signed up to be watched like that. I don’t t believe it is healthy for them but sometimes it just can’t be helped. While professionals have been visiting my children have required their personal needs to be met as well. Although I remove my children from the room for this it is still embarrassing and upsetting for my children and disturbing for us all. Just like a person on a reality TV show I know I am talked about lots. While I get invited to many meetings I am also very aware that there are many meetings, emails and discussions between professionals that I am not privy too. People form opinions of me and even have a right to record these opinions in reports. Parents are ‘fair game’ simply because our children need extra support. Like reality shows for the entertainment of others I am often given extra challenges and problems to face. New forms to fill in, problems at school, fighting for transport or services, juggling appointments, lack of sleep, challenging meltdowns, or dealing with change: I am expected to handle these with patience, grace and professionalism as if there is some major reward to be gained from it all. I wish there was a reward. Like reality TV not all my colleagues are actually for me. Unfortunately in the current climate of cuts to services families that should be supporting each other are actually having to fight against each other for school places, funding or access to services. It is often a case of every man for himself when in fact this is not good for anyone. Sadly not all the professionals working with my children like me either. I am actually ok with that as long as they support my child. Some of the professionals I don’t actually like either! Like reality TV we are watched and then forgotten. Professionals visit, or see us in a clinic or attend a meeting about my children then the second we are ‘offline’ nothing seems to happen. We are yesterday’s news as they have long waiting lists, too many clients and not enough resources to go around. Like many reality TV stars my name and face are now familiar to more people. There is a certain person who holds a pretty major role in our education department. Apparently he knows my name well now. I can’t imagine how that is! My children’s Head Teachers know my name well as do many Heads of departments and clinics. Perhaps the reason I have little interest in watching reality TV is actually because I live it enough daily. Or perhaps my life has enough drama, characters, emotion and challenges without any need for more. Just in case you missed it earlier I had lasagne, salad and home made chips for my tea tonight! Two and a half years. That is a long long time to be working on one basic skill. Yet that is exactly how long it has taken my severely autistic son to get to this stage. To let a dental hygienist put a toothbrush in his mouth. Now that two and a half years worth of work is about to be undone overnight by the National Health service and cuts to the special needs dentistry service in Hamilton. 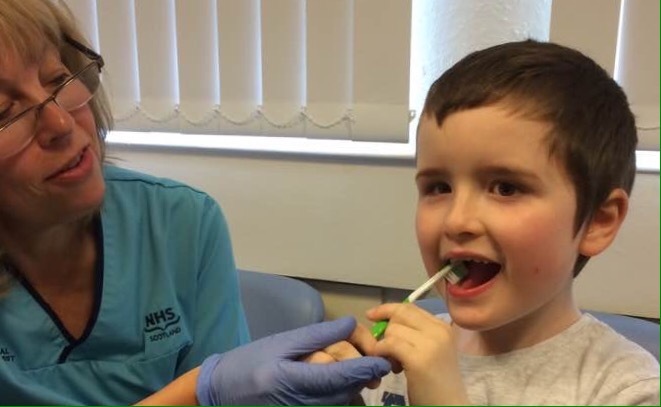 My son, and my daughter, are among hundreds of vulnerable patients who used the only public dental practice in Hamilton based in Douglas Street community health clinic which opened in 2010 at a cost of 4.6 million pounds. Almost all of the patients using the clinic are unable to access other local dentists due to having learning difficulties, complex needs or autism spectrum disorder. This week staff at the dental clinic were informed that the clinic would be closed within weeks and all patients transferred to other clinics. To date patients have not received news of this but appointments for treatment are already no longer being booked. 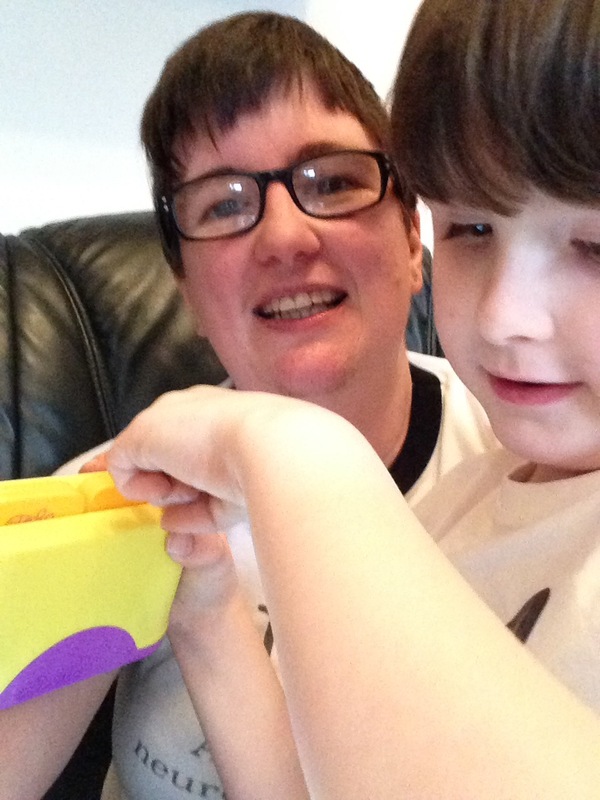 My children, who both have autism, have been attending the clinic for over two years. 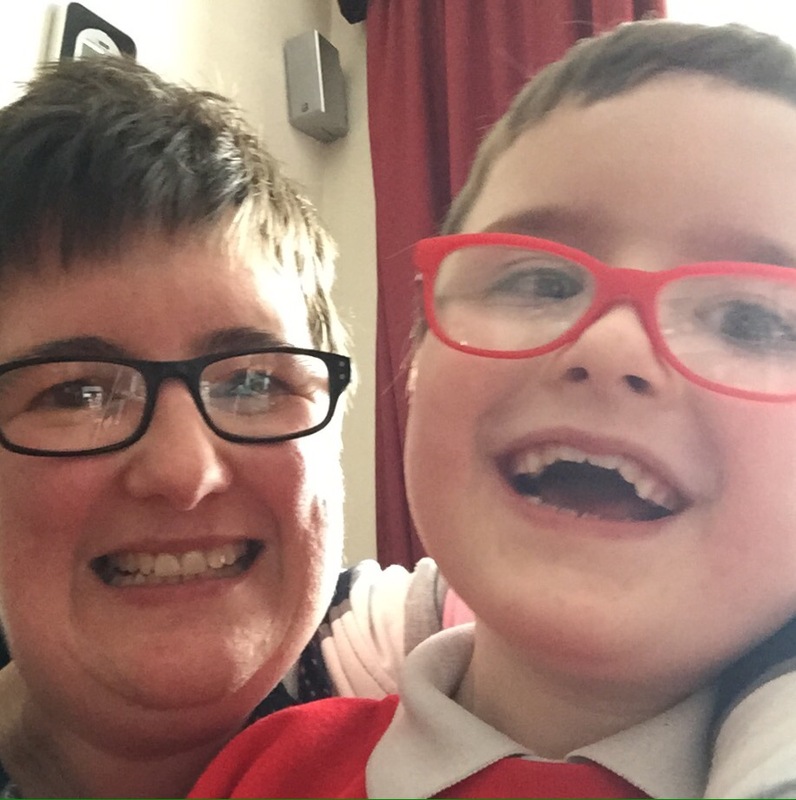 For Isaac (pictured above) who is non verbal and also suffered from the genetic condition Neurofibromatosis type 1, it has been a long and drawn out process to even get him familiar enough with the building and rooms before he would even enter the corridor the dentists were based in. Due to his complex needs any dental treatment would likely require a general anaesthetic at the children’s hospital so it was of vital importance that his oral health was checked frequently. 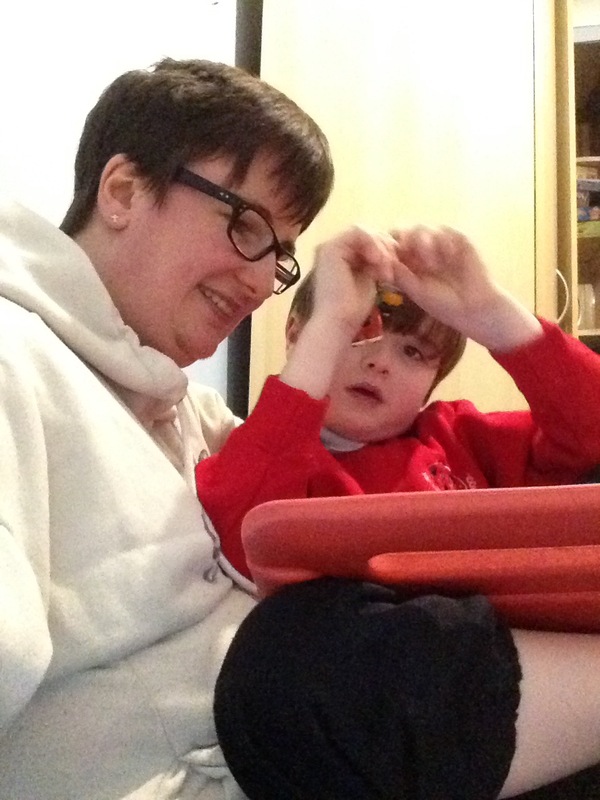 Isaac is unable to communicate pain and has severe sensory issues making tooth brushing a real struggle. The Douglas street clinic arranged for frequent visits for Isaac to build up his understanding and tolerance of the dentist and used a number of strategies to finally build up his confidence to allow a familiar dental hygienist to get a tooth brush inside his mouth. Appointments were never rushed and photographs of staff, the rooms and equipment were taken to help Isaac become less stressed. It is patients like Isaac who will now be left with no local dentistry service in Hamilton as a result of theses cuts. By which time who knows what damage will have been done to his oral health? Isaac’s twin sister, Naomi, used the same dentist this week as an emergency to have two teeth extracted. 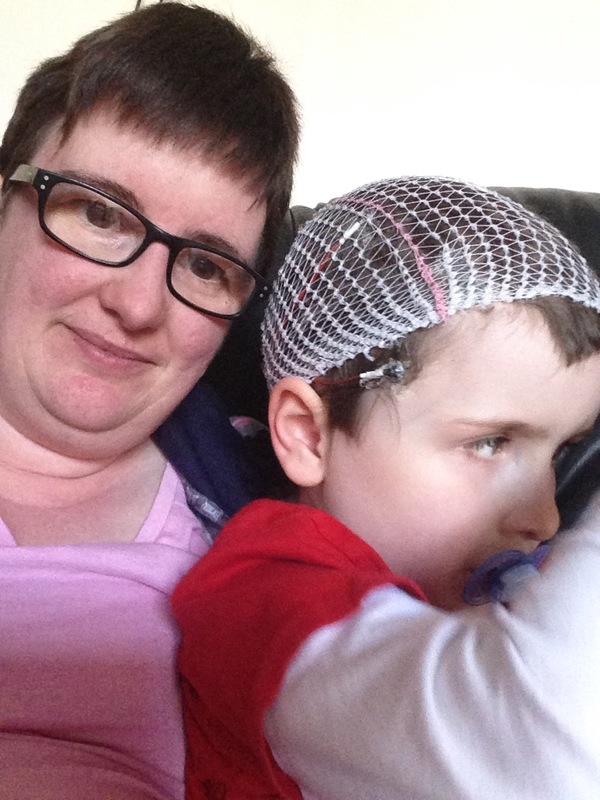 Naomi also has autism and has significant struggles with eating and drinking. She reacts acutely to pain and as a result of a wobbly tooth she had refused food and drink for two days prior to contacting the surgery. The staff were familiar with Naomi’s anxiety and were able to help her relax and cope with what was a very traumatic experience for her. All this was due to the fact she sees the staff so often and they have taken the time to get to know her and understand her. Now with these new cuts all this has been lost. No other local dentist will agree to see either of my children due to their complex needs. Patients will receive formal notice of the closure next week but there has been no consultation with staff or patients and no time for transition which is so vital with vulnerable patients such as my children. How can the NHS close such a vital service to the most vulnerable in society? I have no idea. 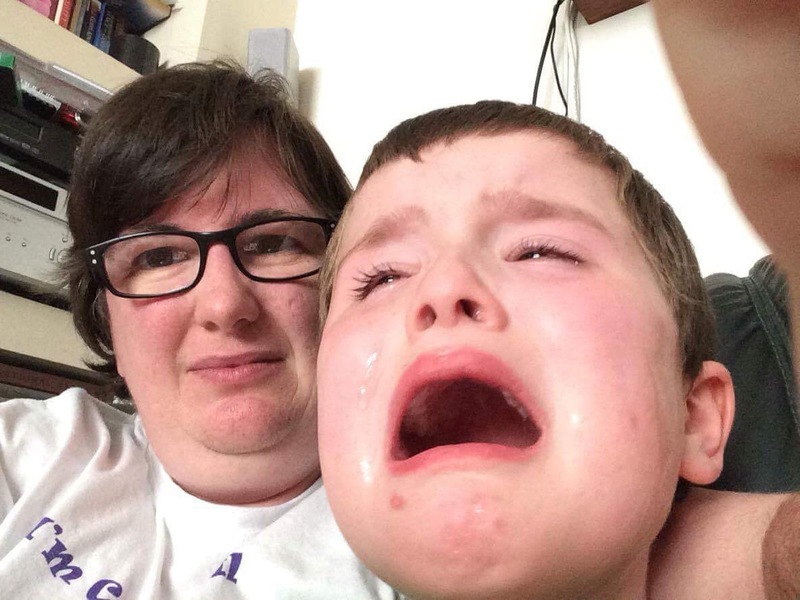 Right now though I am very worried about the oral health of both my children and that of the hundreds of other disabled patients who used this service. And I am angry that the fourth biggest town in Scotland now has no special needs dental service at all. I am glad I took this photo today. It could be the last my son gets to see a dentist for many years to come.